With over 50 years behind us as you might imagine, we have a huge range of products for you to choose from. In fact, we have everything that a collector could need. 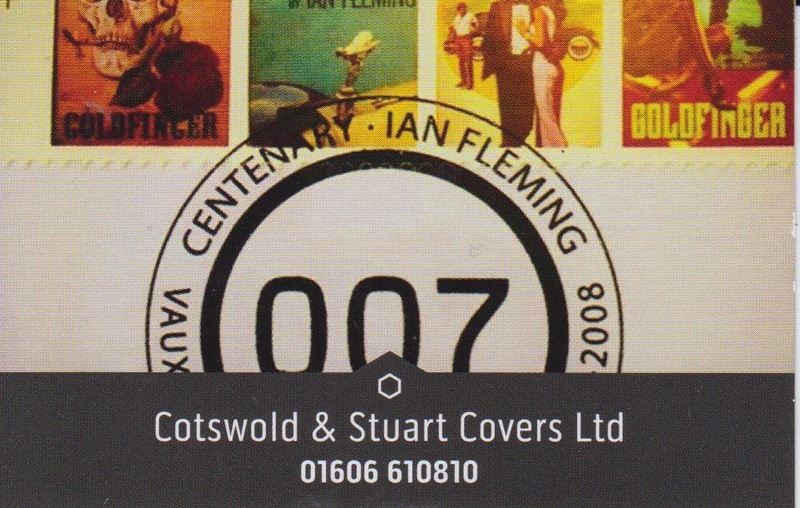 From First Day covers to stamps and accessories, rely on us to support your collection.